U2 is an Irish rock band which formed in 1976 in Dublin, Ireland. 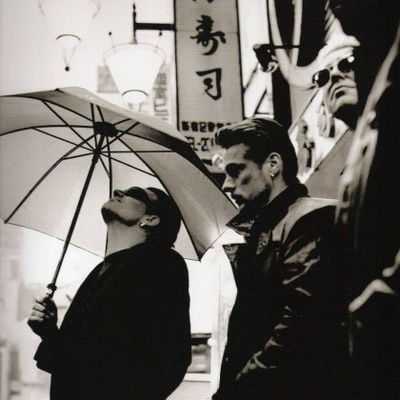 Since the band’s formation, they have consisted of Bono (real name Paul Hewson) (vocals, guitar, harmonica), The Edge (real name David Evans) (guitar, keyboards, backing vocals), Adam Clayton (bass) and Larry Mullen, Jr. (drums, percussion). The band is the biggest selling alternative rock act of all time, having sold 140 million albums worldwide as of 2008. They have won 22 Grammys and were inducted into the Rock & Roll Hall of Fame in 2005. As of 2009, they have released 12 albums and 58 singles.